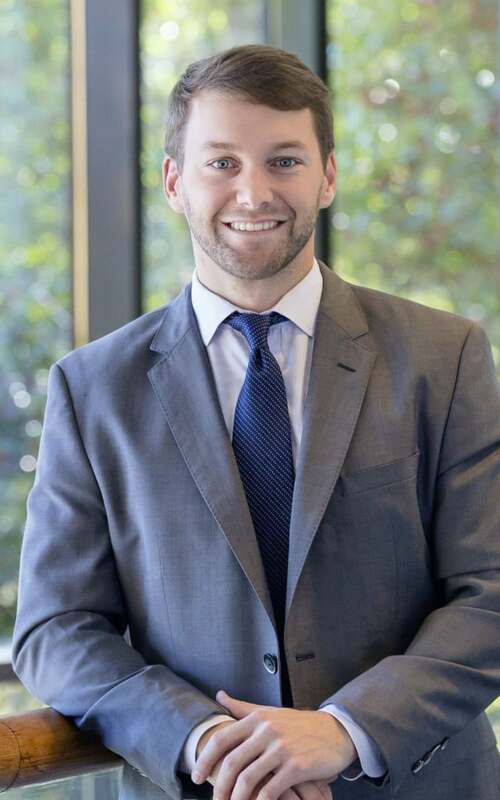 Brian D. Klein | Thompson O'Brien Kemp & Nasuti, P.C. Brian is an associate at the firm. His practice focuses primarily on residential and commercial real estate, including all matters pertaining to residential and commercial closing transactions, foreclosures, evictions, tax sales and title curative litigation. In addition to the Firm’s real estate practice, Brian also routinely represents clients in contract disputes and business litigation.